We all remember the slogan: reduce, reuse, recycle. With so much emphasis on recycling, we often forget the importance of reuse. Reuse simply means using an item again. This can work in two different ways. First, you can buy second-hand versions of needed items. The second way is to find new uses for items you would otherwise throw out. Upcycling’ is a snazzy synonym for this. So, how can you put the “reuse” portion of the slogan to work in your home? Go room-by-room and get creative with a few common items. 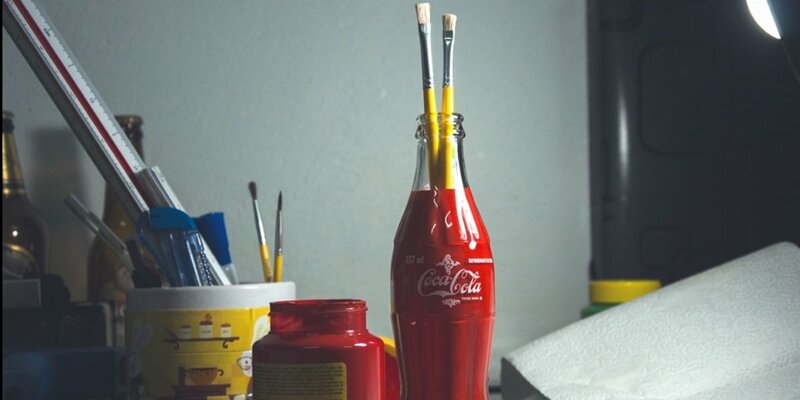 There are many ways to reuse common kitchen items, some obvious and some a bit more creative. Use as storage for pantry items or leftovers. Use as lunch containers in place of traditional plastic ware. Use cans or jars of the same size to create a cubby storage system. Use as dividers for the junk in your junk drawers. Paint one a pretty color and use it as a jewelry tray. Use to separate nails, screws etc. on your work bench. Cut the bottom off at an angle and use it to scoop and spread salt on your driveway. Slice the top and bottom off of jugs to form protective rings for garden plants. With a few snips, milk jugs can be used as hanging storage. Your bathroom is full of things you can reuse in both clever and practical ways. Cut a hole in the bottom to use as stay-dry beach storage for cell phones, keys, cash etc. Cut as needed to hold hair ties, makeup brushes etc. in your medicine cabinet or vanity. Label and use in kids’ toy boxes to hold doll accessories, small action figures etc. Keep some under your bathroom sink for cleaning grout and bathroom fixtures. Keep some under your kitchen sink for cleaning bottles, kettle spouts and other tricky items. Keep some on your work bench for cleaning tools or in your desk for cleaning electronics. Use to hold multiple scarves on a hanger to create space-saving scarf storage. Use to corral the mess of cords behind your entertainment center, desk etc. Use for neatly storing yarn, rope, ribbon, spare extension cords etc. You can find ways to reuse various laundry room staples throughout your home. Dampen and use to remove soap scum in the bathroom. Use as dust cloths. Their anti-static properties help prevent more dust from building up. Place in the bottom of your trash can or tuck into your shoe storage area to absorb odors. Fill with sand to create DIY kettle bells for at-home workouts. Use as airtight storage for leftover paint to prevent it from drying out. Drill holes in the cap and use to water plants the DIY way. Hang from a hook in a closet or entryway to hold sunglasses. Hang from wall hooks to act as a magazine rack. Hang from a wall hook to hold earrings. Have any other ideas for reusing these items? Let us know in the comments. Once the water has been cleared out, we’re here to help make cleaning up after a flood less daunting. We’ll walk you through what you’ll need to get rid of, and what can be salvaged. 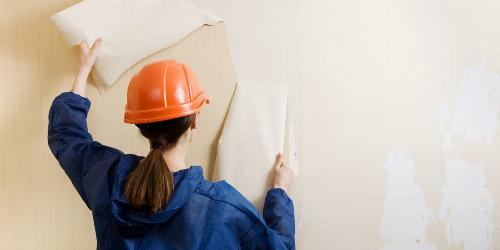 Taking down wallpaper is a worthwhile DIY project that can dramatically change the look of your home. 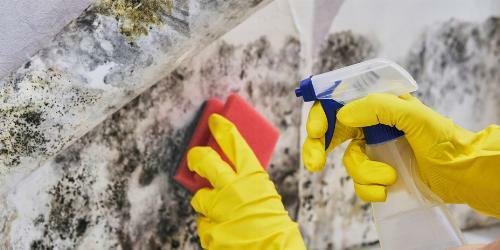 Follow our wallpaper removal tips with expert advice from Rust-Oleum and HomeRight.